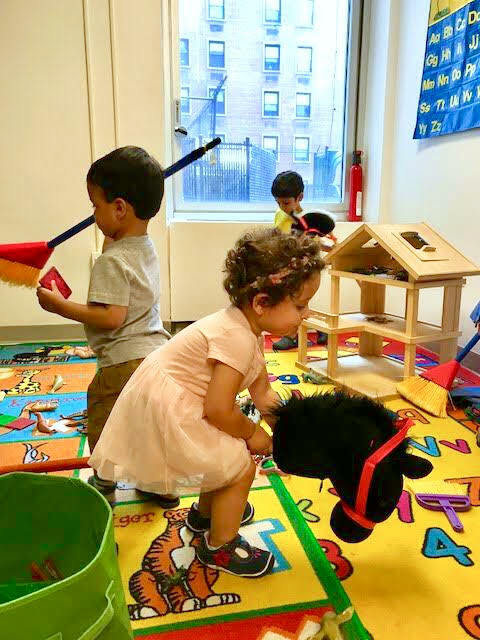 The Play-and-Learn (PAL) co-op is a year-round program designed for children ages 2–4 years, providing a warm, nurturing and fun place for children to have their first socialization and school experience. Classes are run by a head teacher and an assistant teacher employed by the PAA and range in duration from 1.5 to 2 hours. PAL is not intended to replace more traditional preschools and is a first-come, first-served program. Classes are grouped by age and skill and focus on socialization, separation, and age appropriate learning. Classes are held on the 2nd floor of Payson House. The fall PAL co-op classes will focus on creative, sensory and science activities, with time outdoors and an emphasis on games to develop gross motor skills and team work. 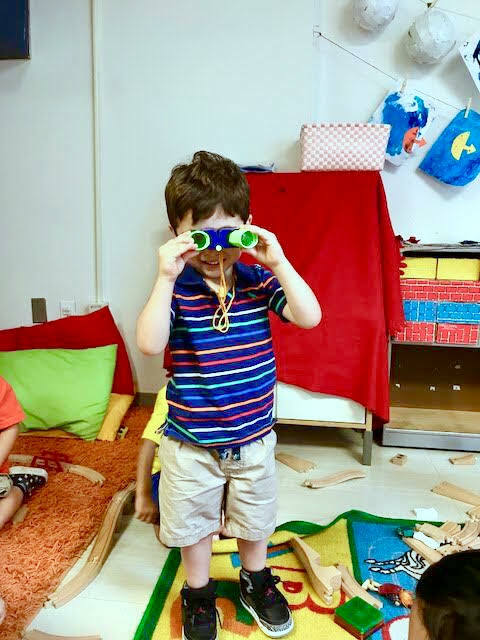 Each week will be organized around specific themes, such as superheros, fairy tales, safaris and the circus, and crafted to engage the kids in imaginative play, multi-step activities and role-playing.